Birthdays are always filed with surprises, but what if you get another reason to flaunt your style and expertise sense amongst your child’s friends and parents? Yes, you’ve read it right! Downloading and using customized birthday invitations template helps you to maintain an edge over other parents by helping your child to send beautiful and creative invitees to their special friends. You may see Birthday invitations. 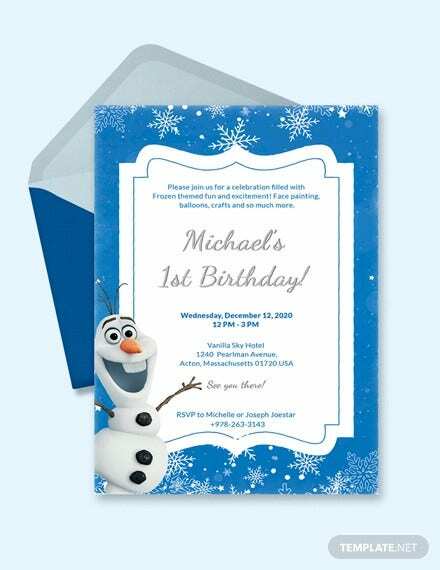 Catering to this requirement, our Frozen Birthday Invitations Template category displays a wide array of birthday Invitation Cards that are based on frozen concept. The background in these templates portrays scenes of beautiful winter weather including a snowfall, iceman, and all the other characters belonging to “snowy” concept. 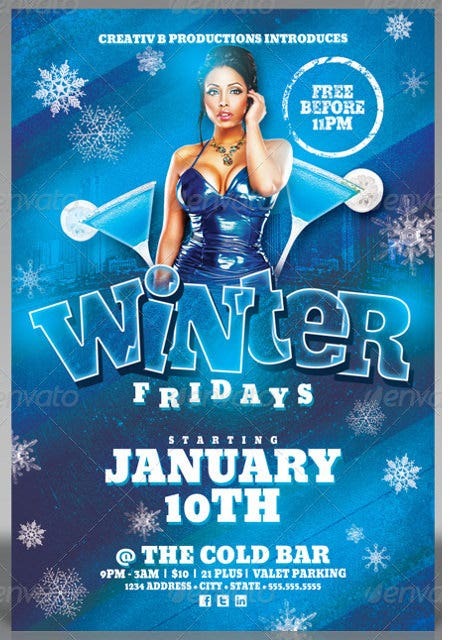 The Frozen Friday Party Flyer Template is an ideal solution to cater your diversified requirements of creating attractive, decorative, and interesting birthday party invitations. The dark blue theme and the bold image in the center of the template ensure that the invitation catches receiver’s attention at large. 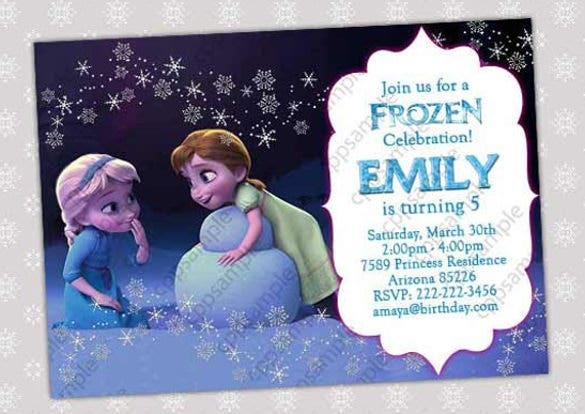 The Snow Queen Frozen Party Invitation helps you to create attractive invitations for hosting your kid’s birthday parties. 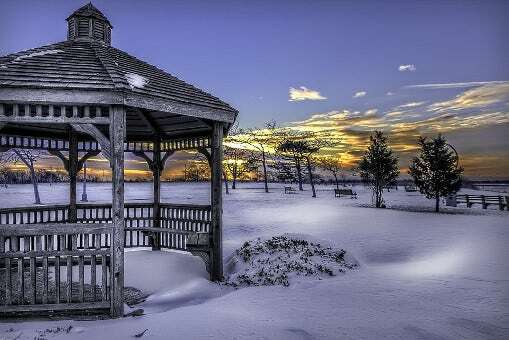 The background features snow queen graphic and provide space for mentioning details about the venue, date, and timings of the event. 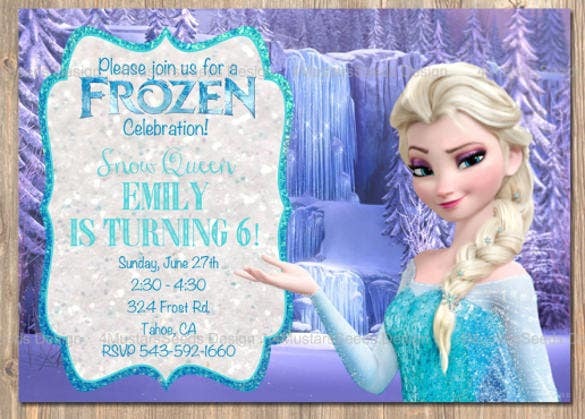 The Frozen Party Invitation for Kids template allows smart parents to design beautiful and interesting birthday invitations that your kid might just love to share with hisher friends. 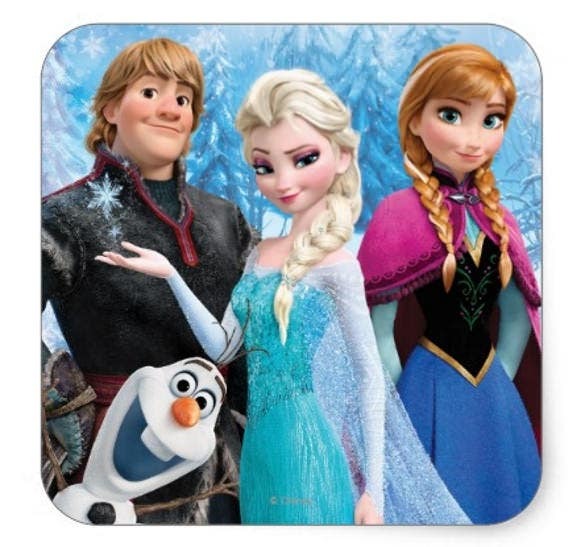 The background features snow queen with her friends to encourage other kids for attending a birthday event filled with lot of fun and activities. 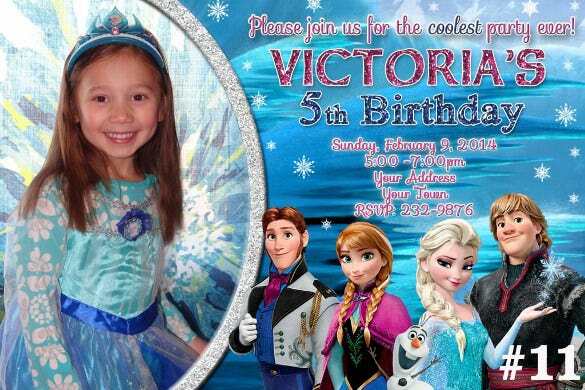 All of these Frozen Birthday Party Invitation templates portray beautiful cartoon characters to make your birthday invitation more attractive and exciting. The background of these invitations features interesting cartoon figures to interest all the kids belonging to the same age group. 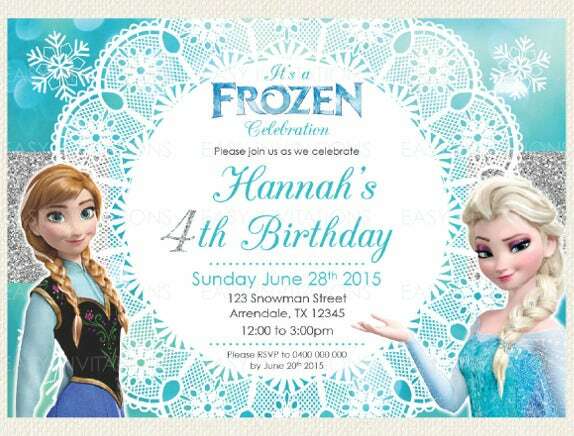 The Frozen Birthday Party Invitation for All templates are highly customizable and can assist you in designing, creating, and printing birthday invitations at short notice. All you need to do is to incorporate the details about venue, date, and timings of the event to get a personalized invitation card that is ready for printing. 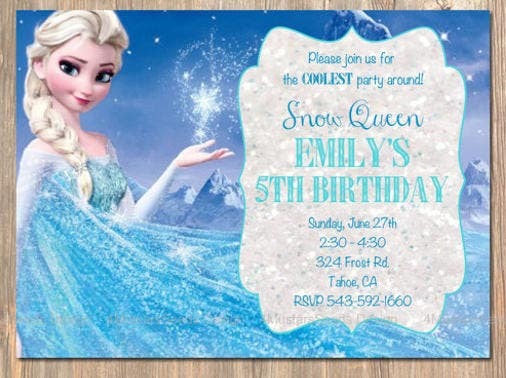 The Queen Elsa Party Invitation is a detailed birthday party template that can help you feature your kid on the invitation. The template allows you to add relevant details about the venue, date, and time of the party in detail. 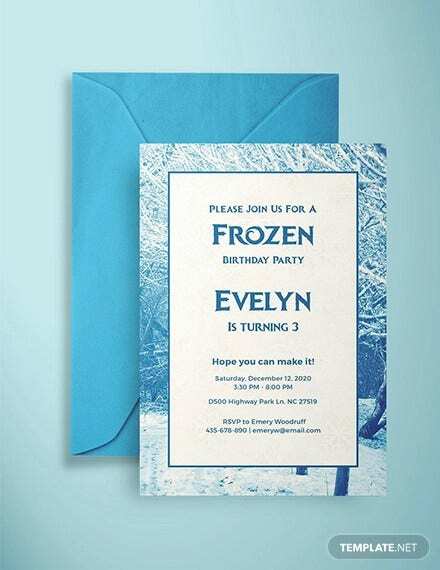 As the name suggests, the Frozen Snowflake Glitter Effect Birthday Invitation allows you to invite kid’s friends and their parents to a world full of surprises. Since these templates allow you to create attractive birthday invitations with great ease, you can download them and customize them as per your preferences. 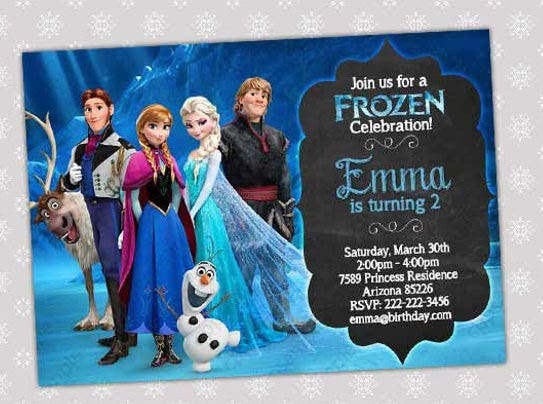 The Pink Frozen Invitation for Birthday Party invitation template incorporates various cartoon characters to make your invitation look out of the crowd. You can easily customize thee templates and incorporate your details to come up with a detailed, exciting, and attractive birthday invitation card. 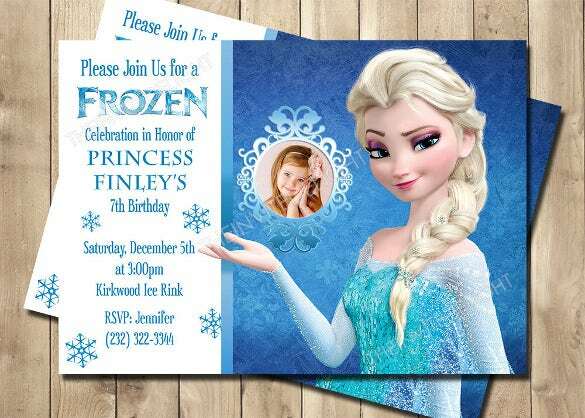 The Blue Frozen Birthday Invitation provides an extra space on the right of the templates to help you showcase your princess on the invitation cards. You can easily customize the font styles, size, and type to come up with a final birthday invitation that has the potential to impress larger audiences in no time. 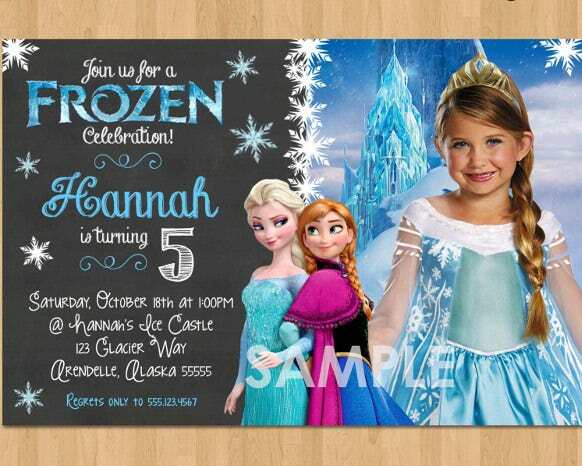 Featuring snow queen and an exciting snowman character on the front, these Frozen Chalkboard Invitation for Birthday templates are ideal for creating greater hype about your kid’s birthday party. Customize these templates and replace the text or characters with your own preferences to create and print exciting birthday party invitations. 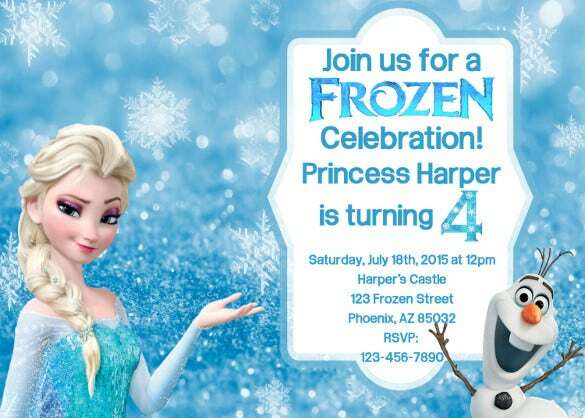 As the name suggests, the Frozen Friday Birthday Party Invitation templates are specially designed and created to help you invite young and dynamic kids along with their parents to the birthday celebration event. Displaying a background that is filled with all FROZEN characters, you can easily convince young kids to attend your child’s party as a must visit event. You just need to add the details about the party venue, date and time to ensure you’re your expected guests reach the desired location safely and timely. To make it look more personalized, you can easily add a few lines about your kid and the age he or she is attaining on the upcoming event.